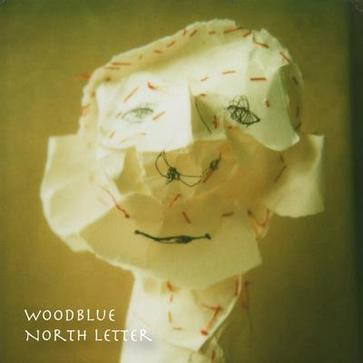 Woodblue is a cool blues trip-hop/ambient outfit from Japan, been digging the 'North Letter' album. Good ambient music because it doesn't suffer from repetition, just ebbs from one idea to the next -- lots of cool samples in the mix too. I almost had to up the album by obligation, what with Woodblue sampling 'The Fall' during "Green Flash". 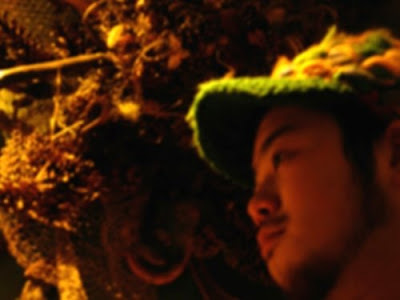 Chill album with plenty of layers to keep the kids off ritalin. Thank ye, and I reside in the northwest US. Stopped by to say nice blog.